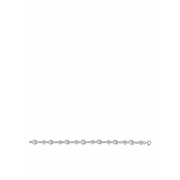 A stunning bracelet from JCI Jewellery. 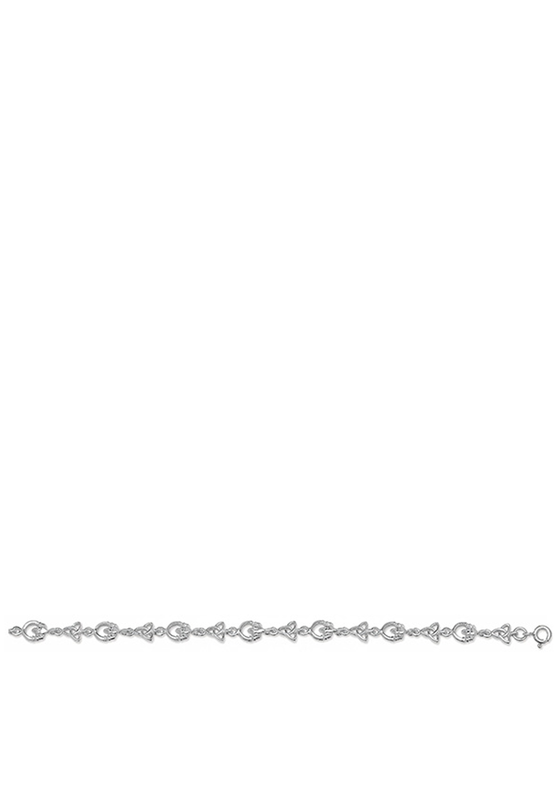 This bracelet features a Claddagh and Celtic trinity design. Finished in sterling silver with a lobster style clasp closure. A beautiful gift idea for any girl.